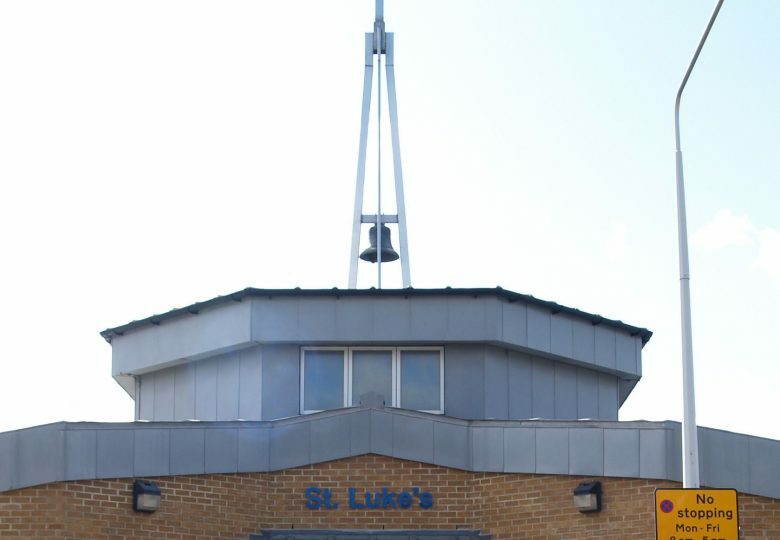 St. Luke’s is a welcoming, outward looking and growing local church in the Royal Docks at the heart of London’s East End. We have a vision for serving the needs of our changing community that has led to action in the work we now undertake. St. Luke’s is a diverse church family with people from all ages, cultures and backgrounds. St. Luke’s is an Anglican Church serving the parish of St. Luke’s, Victoria Docks in London’s East End. We are part of the Church of England serving East London within the Deanery of Newham and Diocese of Chelmsford.